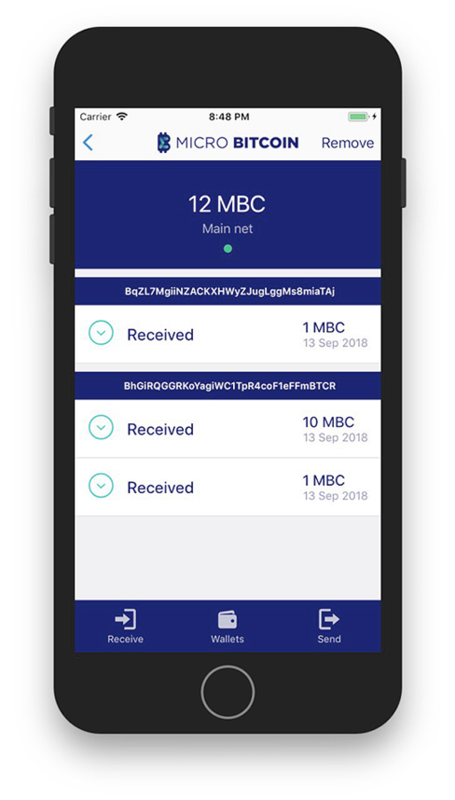 Micro Bitcoin (MBC) is a decentralized peer-to-peer (P2P) payment platform for the micro-economy. It is intended to be a means-of payment coin, created (forked) from the Bitcoin (BTC) blockchain, and is designed to be used as a fast, flexible and acceptable method of payment which can be used between peers and between traditional businesses and their customers. Satoshi Nakamoto&apos;s original plan for creating Bitcoin was to provide a decentralized system of payments which was not under the control of any centralized fiat-rendering organization. However, Bitcoin has found limited application for micro-payments because of the problems of scalability, slow transaction times and high transaction costs. An effective blockchain-based payment solution has to be cheap to use and provide near-instant settlement of transactions for value to be delivered. This is where MicroBitcoin comes in. 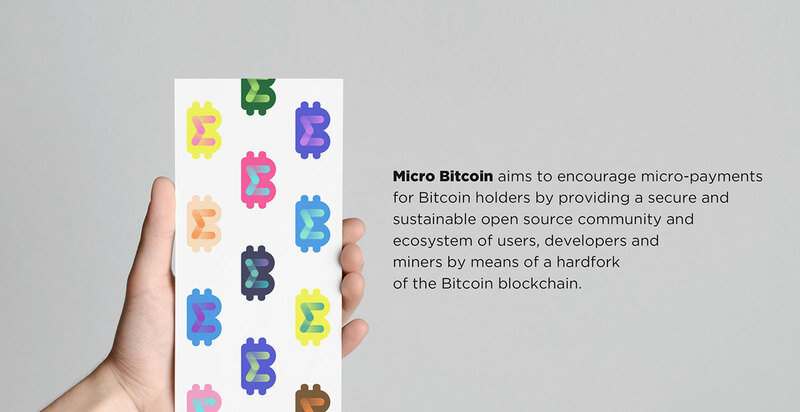 The vision of the team behind MicroBitcoin is to fulfill Nakamoto&apos;s original vision of creating a true Peer-to-Peer electronic-cash system for the micro- economy. An excellent example of the use of Micro Bitcoin (MBC) in the micro-economy is when one can simply pay for a cup of coffee at his or her favorite coffee shop. Technology advancements have made customer experiences satisfactory by refining practices through the years. The same has to happen with new business models that are developed via the use of cryptocurrencies in real-world applications. There are many "Pioneers" with potentially great ideas but who lack the resources to develop simple payment solutions for their businesses. One example many may relate to is how Steve Jobs was able to take Steve Wozniak&apos;s innovations and bridge the gap between us and personal computers . The example shown helps to illustrate that there needs to be a team with various skills to have a working solution. It is our intention to encourage open source development, creative ideas, user communities, utility and smart applications.  Therefore, ours will be a community platform where fellow pioneers can access easy and ready-to-use technology and implement their ideas for people to have access to. It will also be a place where such ideas can be shared and built upon for the propagation of micropayments. This is the vision for Micro Bitcoin.